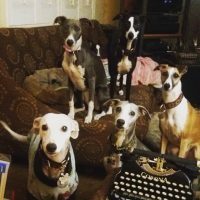 Welcome to the House Of Octane!! 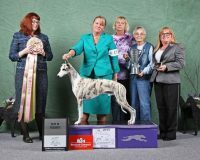 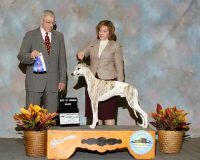 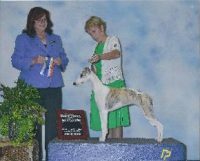 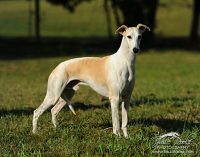 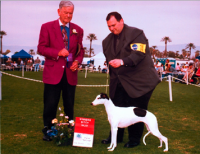 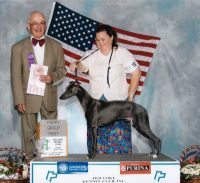 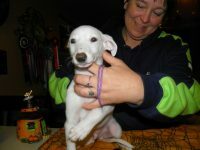 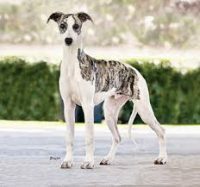 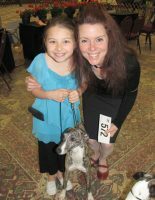 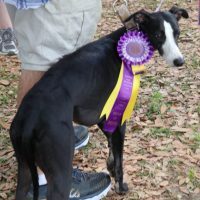 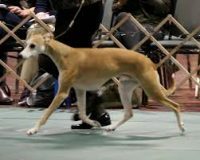 My name is Octavian, and I breed AKC whippets in Orlando, Florida. 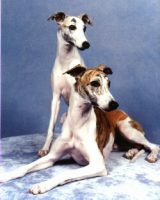 My family has three adult whippets Dino, Mercury and GG. 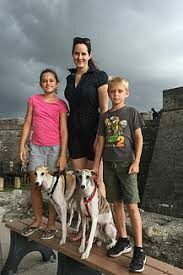 My wife Chelsea and the kids Cassie and Josh are all very supportive and involved. 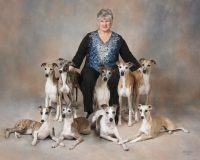 Our family adores whippets. 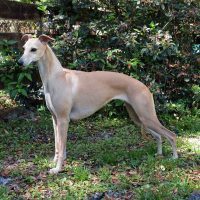 Their playful nature and gentle souls bring a lot of joy to our family, so we decided to help contribute to their popularity and availability.